LovePrints. Pay attention to love. 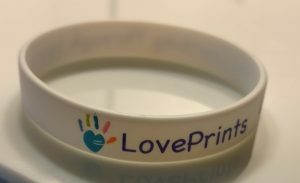 LovePrints Education is love in action. Teaching is an action in love. A great Ted Talks on public education, but also the value of actual love in a classroom. Students know when an adult cares, and that is a LovePrint in action. Young people can not resist love. They run to it. And they tell you when they are not getting love. They can not help it. 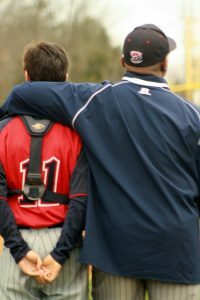 Great teachers, great coaches, and great parents can make all of the difference in the world. They care. The love. They do so, out loud. This is a great Ted Talks on education and love.